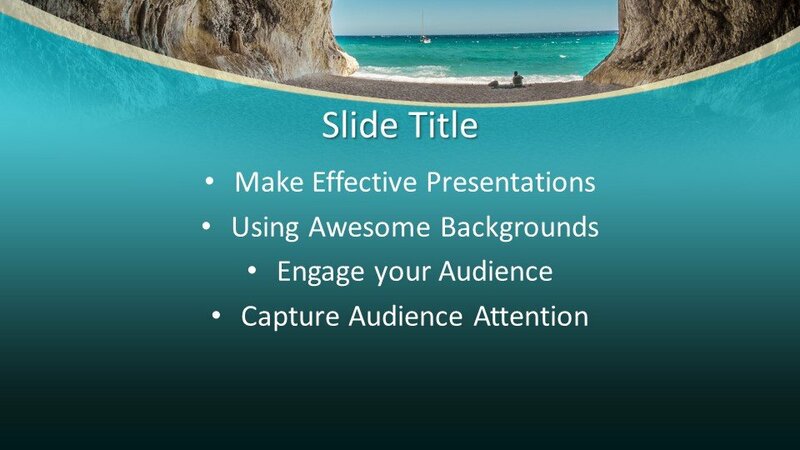 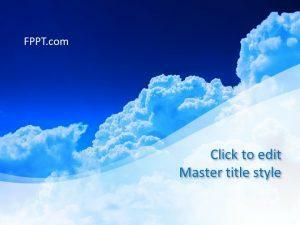 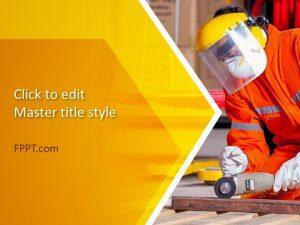 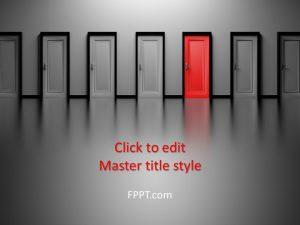 Free Grotto PowerPoint Template is a simple and awesome design for presentation. 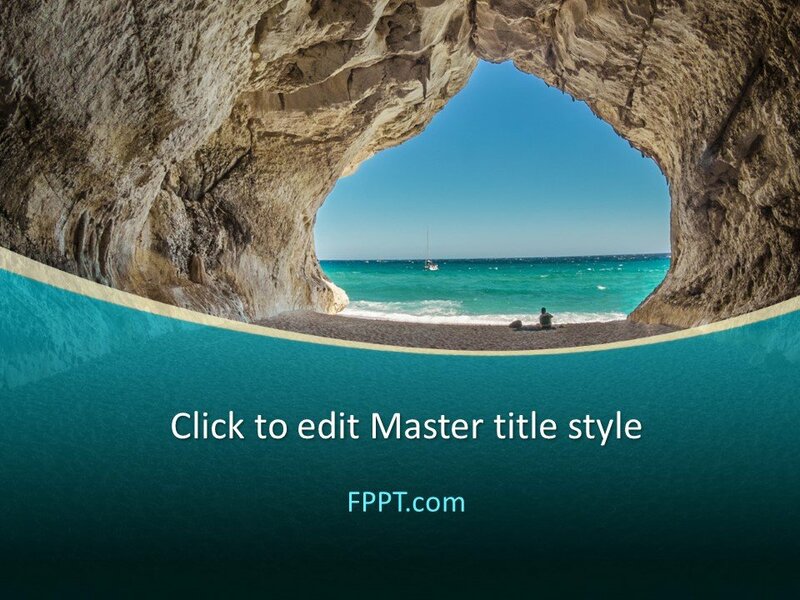 The design has an image of a grotto and sea that makes the template unique and outstanding. 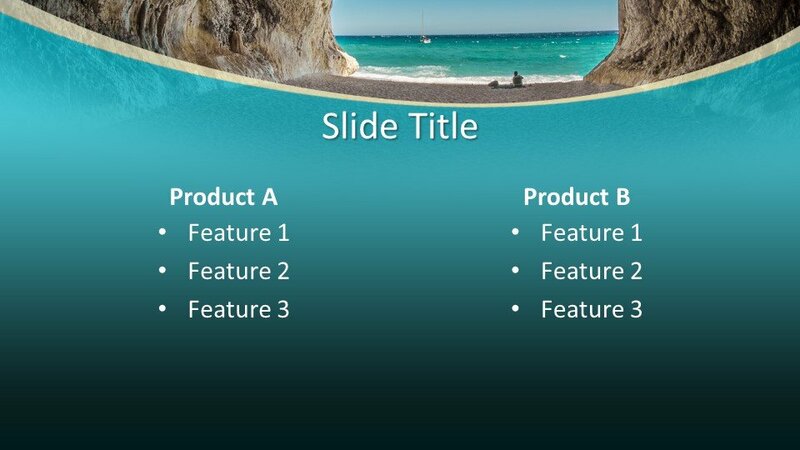 This kind of template design can be used in the presentation of picnic points, beach places and for general topic presentations, great for presentations requiring nature background images. 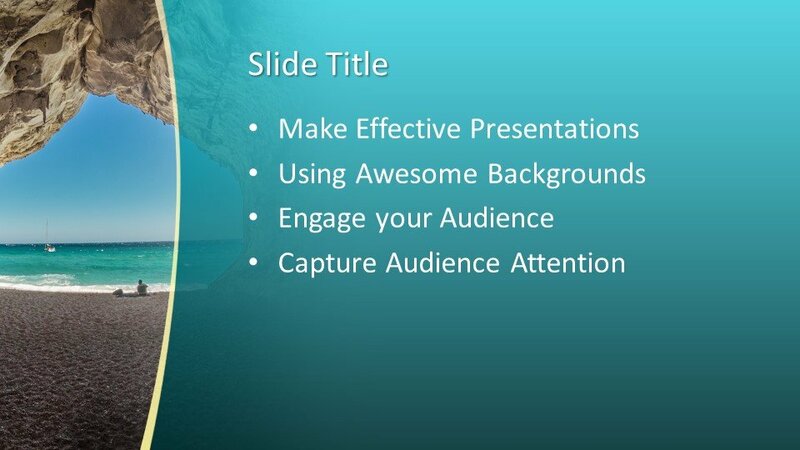 You can also use this design for educational presentation. 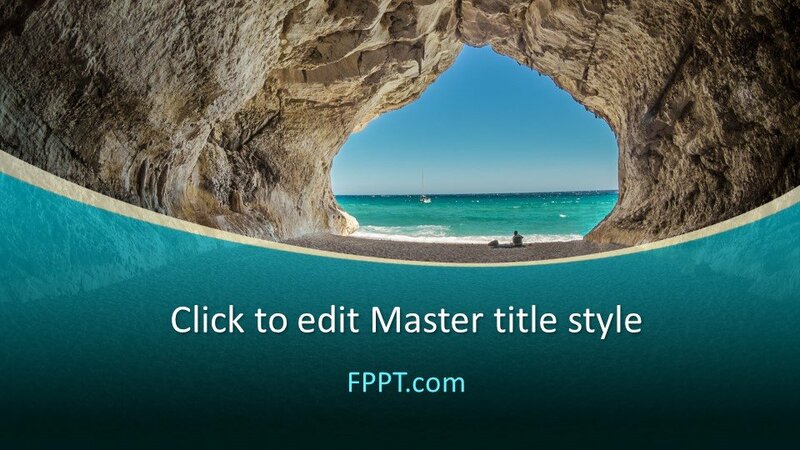 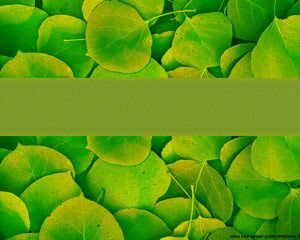 You can download the design free of cost and place it in the main slide design or in the background of presentation. 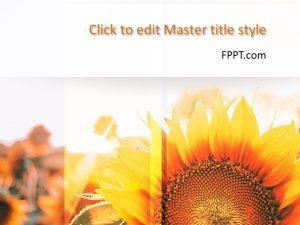 The design can be customized easily with the help of Microsoft PowerPoint.